Are you suffering from neck pain? Or perhaps other body-related problems like shoulder pain and lower back pain? These types of pain can happen to anyone, no matter young or old. A professional chiropractor is able to help you determine and treat your pain accordingly. 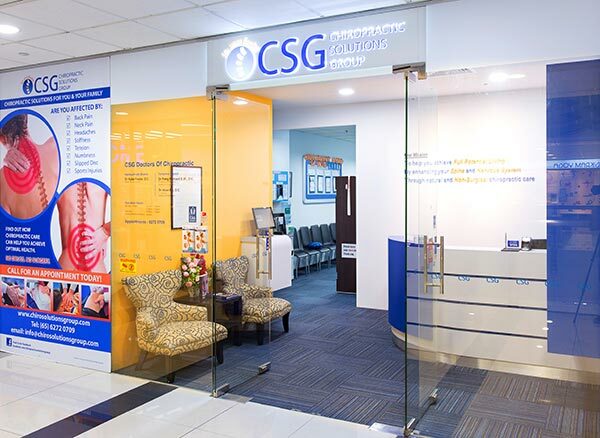 Here are the Top 10 Chiropractic Centres that you might want to check out in Singapore! True to its name, Natural Healings offers an all-natural treatment that is both non-surgical and non-invasive. Every therapist at Natural Healings is certified and highly-experienced, ensuring you are in good hands. 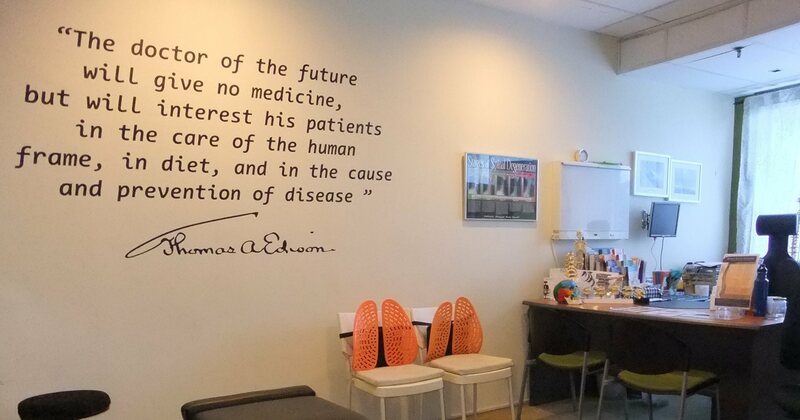 They provide chiropractic treatment regardless of any age ranging from toddlers to children and adults. Book your first chiropractic trial for just $38 right here or fill in the enquiry form if you have any questions about their service. You can also easily locate their outlets throughout Singapore. 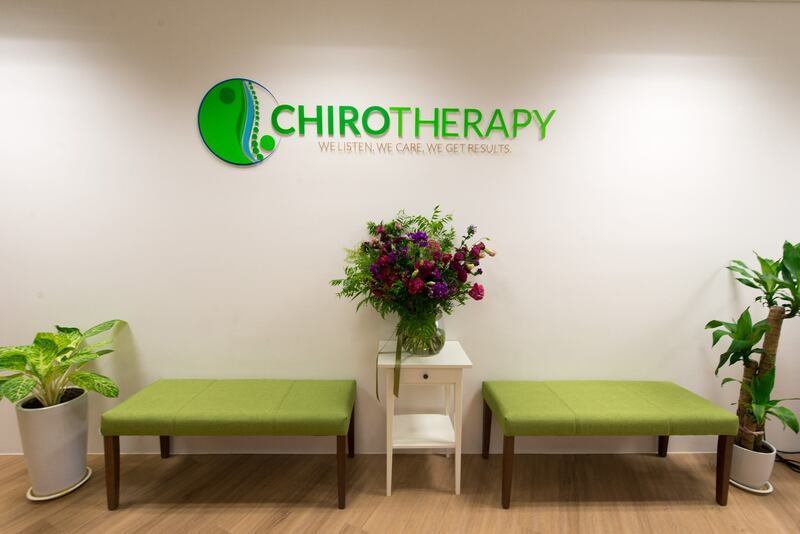 Chirotherapy specialises in both chiropractic adjustment as well as spinal traction therapy and corporate & external outreach services. They are particularly renowned for their highly-professional, yet friendly and courteous service to every visiting customer. If you have any question regarding their services, do not hesitate to give them a call at +65 9118 1384 or visit their outlet at 190 Middle Road in #14-07 Fortune Centre. Led by Dr Marc and his wife Gina, Healing Hands specialises in both chiropractic and neuro-musculoskeletal rehabilitation treatement. The latter primarily focuses on improving multiple body systems and mobility. Each treatment is personalised for respective patients under the professional care of Healing Hands’ team of highly-trained chiropractors. 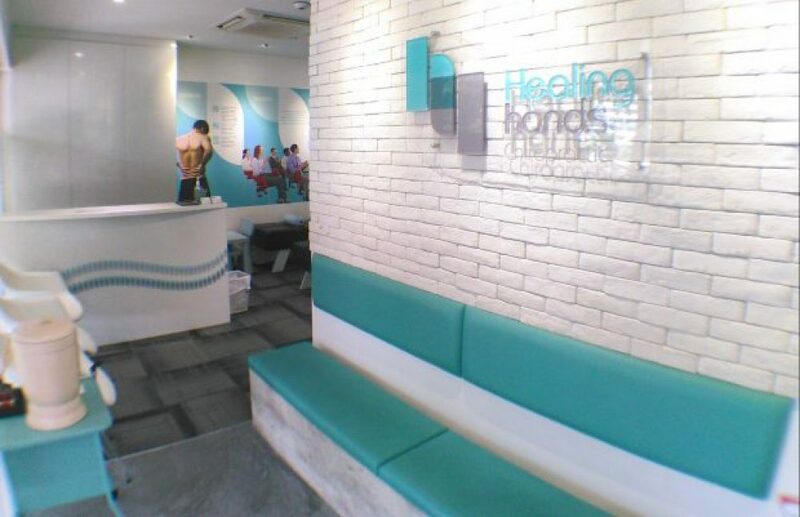 Healing Hands currently operates a total of four strategic outlets throughout Singapore including Raffles Place, City Hall, Orchard and Clementi. Book your appointment right here or contact +65 6337 1190 for any related enquiries. 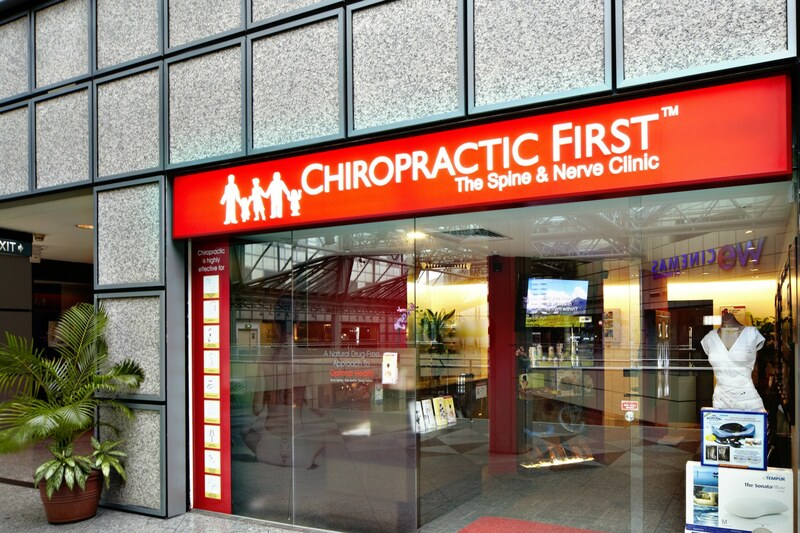 Established in 2000, Chiropractic First Group offers a diverse range of services such as chiropractic care, spinal decompression therapy and even free health talk for office workers. Among the chiropractic treatments include slipped disc, lower back pain, neck pain as well as headaches & migraines. Each patient will undergo a thorough examination, beginning with your health & medical history prior to your chiropractic treatment. Book an appointment right here or contact +65 6355 2355 for more info. 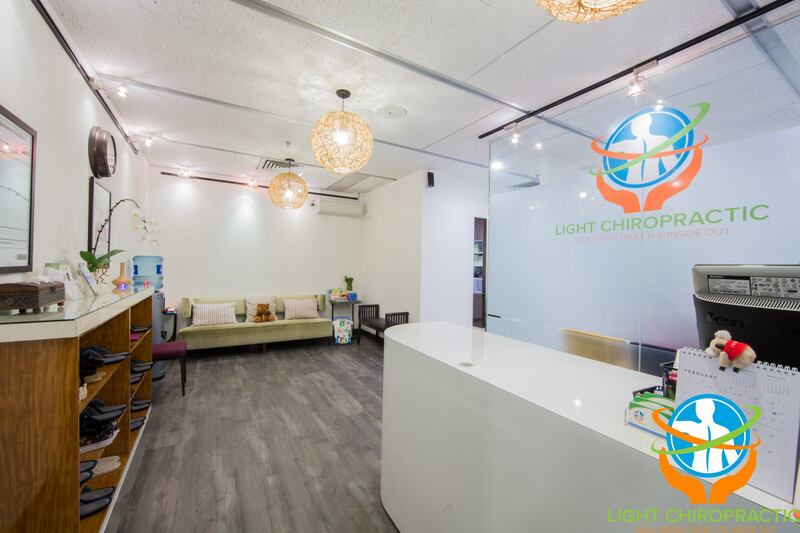 From lower back pain and scoliosis to headaches & migraines, Light Chiropractic is here to help your condition without the need of any medication or surgery whatsoever. Led by highly-experienced resident chiropractor Dr Theo Kieu, many patients have benefitted greatly under his professional care and guidance. Call +65 6336 4063 to schedule for an appointment or fill in the enquiry form right here if you have any related questions regarding their services. 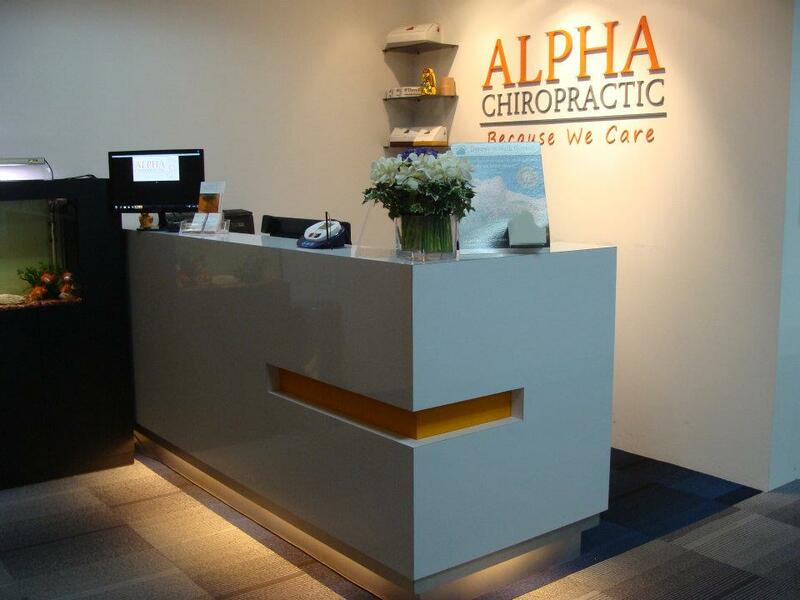 Alpha Chiropractic was the brainchild of Australian-based chiropractors Dr Gerry Toh and Dr Mark Enriquez alongside fellow chiropractor Dr Jeff Lin. They offer various kinds of chiropractic treatments from head to toes, including the likes of migraines, lower back pain and even sports-related muscle injury. Find out more by calling +65 6224 1321 or click here for their respective clinic addresses in Singapore. Founded in 2009 by Dr Richard S.W. Pang and Dr Allan Ng, Chiropractic Solutions Group offers a wide range of chiropractic treatments regardless of any ages. Every treatment will be determined from initial consultation and detailed examination to understand the cause of the problem. Once the cause is identified through x-rays and imaging procedures over the course of a two-visit process, you will receive a personalised chiropractic treatment based on your respective condition. 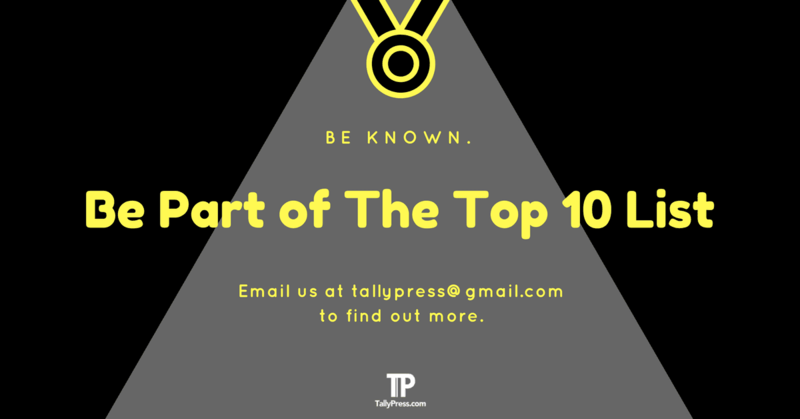 Want to know more about their services? You can call their Tampines Central HQ outlet or HarbourFront branch at +65 6789 8515 or +65 6272 0709 respectively. 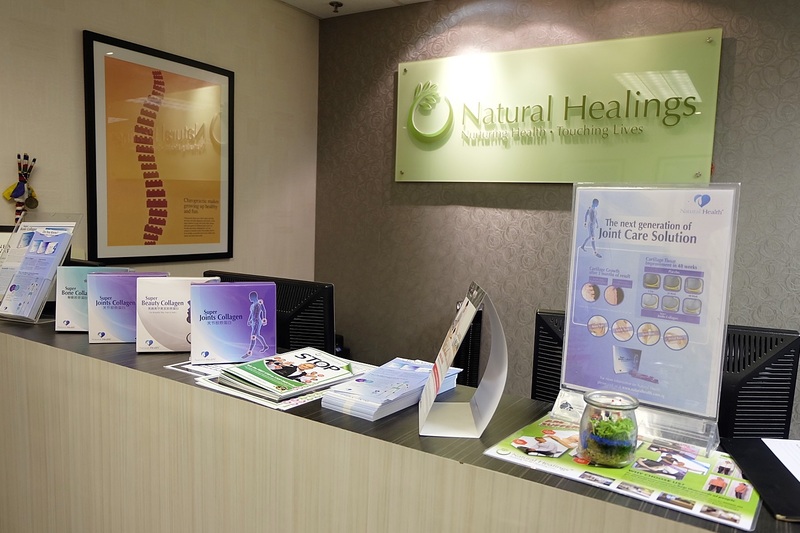 Located at 360 Orchard Road in #09-02 International Building, Concierge Chiropractic & Rehabilitation offers various treatments under the professional care of Dr Dylan Altfeld. This includes spinal decompression therapy, deep tissue laser treatment, MedX spinal strengthening, chiropractic care and nutritional wellness programme. Dr Dylan Altfeld particularly utilises the “Gonstead Chiropractic System”, an extensive chiropractic procedure originated from Clarence S. Gonstead’s clinical research. You can find out more about this particular method of treatment or contact +65 6733 7300 for more info. Family Health Chiropractic Clinic specialises in various types of chiropractic treatments. Whether you are suffering from neck pain or even numbness in hands or legs, the treatment is suitable for any ages from infants to adults. They primarily use a specialised chiropractic method known as the Koren Specific Technique originally developed by Dr Tedd Koren in 2003. You can check out the short clips right here or call +65 6336 7714 for more info. 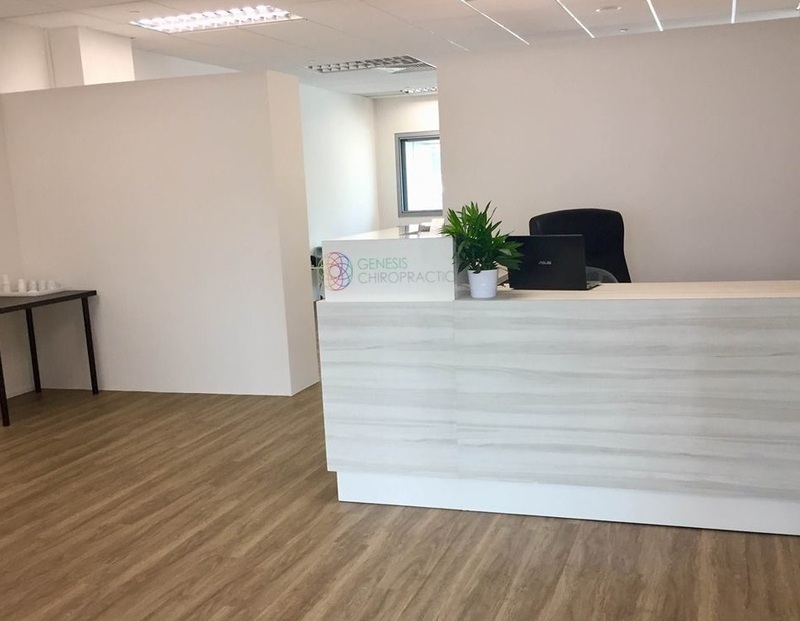 Genesis Chiropractic opened its doors in Singapore back in 2014 by Dr Travis Fisher, who is known for his specialised hands-on chiropractic methods such as Active Release and Gonstead techniques. 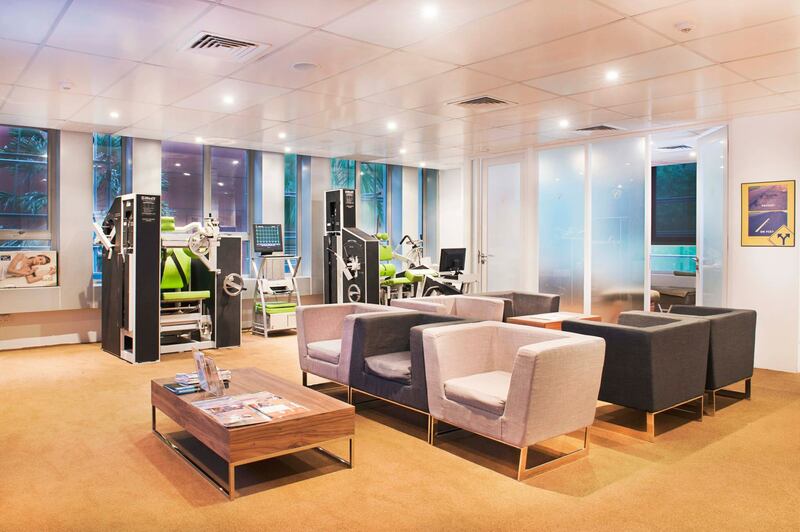 Therefore, if you have any questions about their services, do not hesitate to give them a call at +65 6235 1642 or visit their clinic at 08-13 Tripleone Somerset in 111 Somerset Rd.